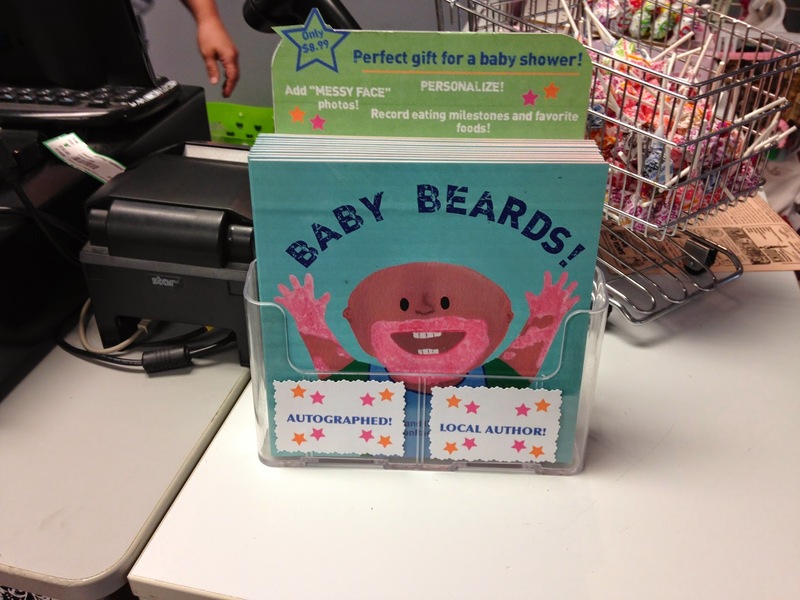 I am so excited to announce that autographed copies of BABY BEARDS! are available at Lil' Frog Fashions in Cuyahoga Falls, Ohio! Thank you to Shannon, owner of Lil' Frog Fashions, for supporting me! Follow Lil' Frog on Facebook! The display is right on the front counter! 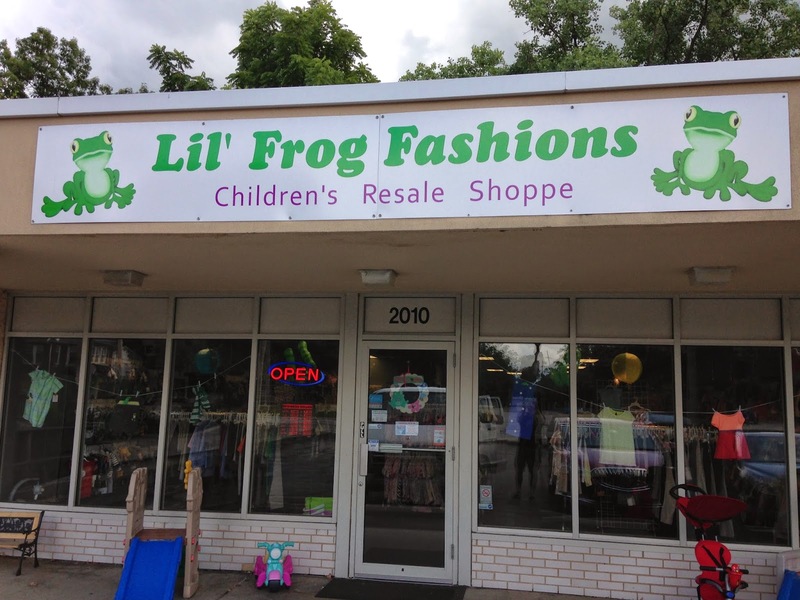 As an added bonus --- Lil' Frog Fashions will be having an event on Sunday, August 3rd! from 12-4pm to celebrate their store being named to FOX 8 NEWS HOT LIST and I was invited to attend! I will be signing copies of BABY BEARDS! Plus I have a craft and some giveaways too! This event is going to be fun -- bouncey house, food, and a CLOWN! 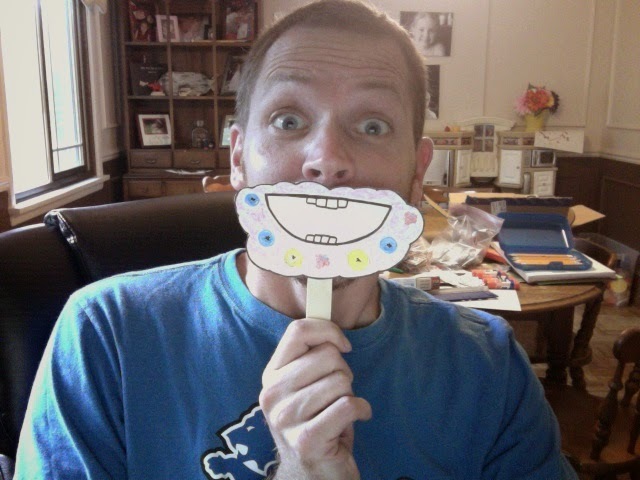 Here is a photo of the craft - Color Your Own Baby Beard! Look how healthy mine is -- blueberries, red raspberries, bananas, and yogurt! Yum!